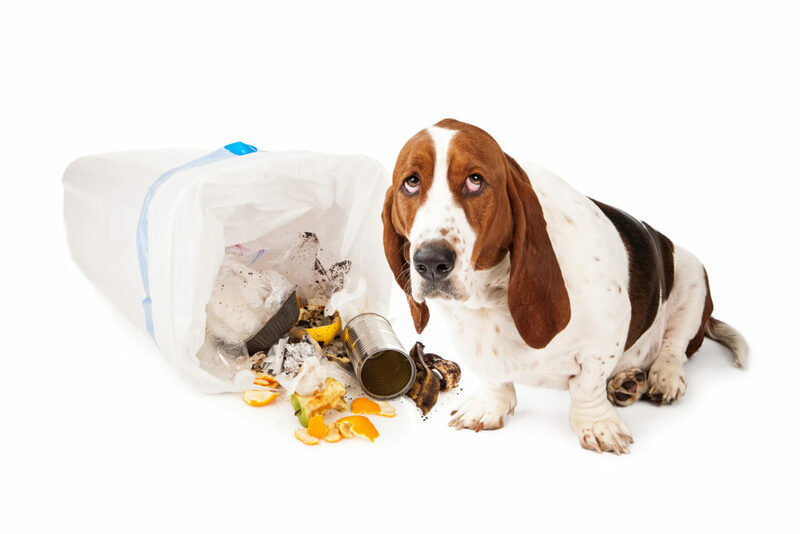 Your pet’s behavior affects every interaction you have with him or her on a daily basis. Behavior dictates everything from meal time, to exercise time, to downtime such as relaxing on the couch with other family members. When a pet has a behavior problem, the consequences can be far-reaching. Behavior problems threaten the bond you have with your pet by damaging the loving relationship that should exist between you. In extreme situations, a serious behavior problem can lead to euthanasia or surrendering a pet to a shelter. Pets can have a wide variety of behavioral issues, from simple house training problems to severe anxiety and aggression issues. We are qualified and experienced in diagnosing and addressing behavior problems with an approach that combines skills from veterinary clinical medicine, behavioral medicine, and pet training. Our goals are to help pets and their owners live together comfortably and safely and to help restore the bond between pets and their families.